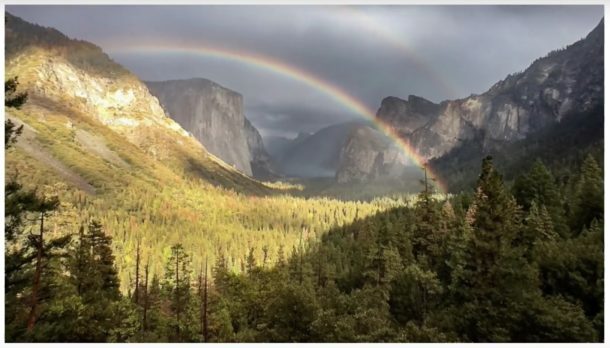 Apple is airing a new Shot on iPhone advertisement, this time focused on the theme of natural images from our home planet Earth. 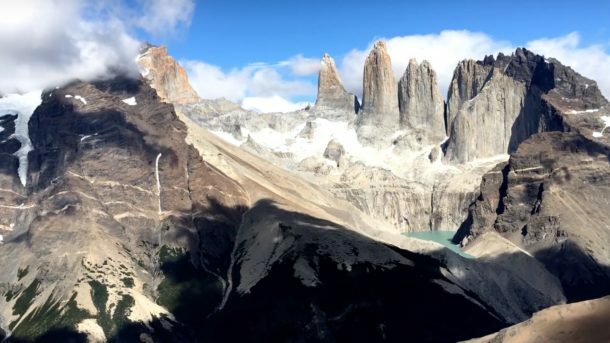 The TV commercial, which shows various videos of landscapes as captured with an iPhone camera, is narrated by the famous astronomer Carl Sagan, excerpting his book Pale Blue Dot. It has been embedded below for easy viewing, and you will likely see it on television too. The Earth is a very small stage in a vast cosmic arena. In our obscurity, in all this vastness, there is no hint that help will come from elsewhere to save us from ourselves. The advertisement demonstrates various capabilities of the iPhone camera, including slow motion video capturing and time lapse video recording, both of which are easy to accomplish with the iPhone. If you enjoyed the video, you’d also likely enjoy reading the Carl Sagan book Pale Blue Dot. Excellent. The best Apple commercial since the Think Different campaign. If you aren’t inspired and moved by Carl Sagan you may not have a pulse. Never heard of any beef between Apple and Carl Sagan. The commercial brings two things with it. The need to keep pushing for green to save the earth and beautiful photography from the iPhone. Carl Sagan’s narrative expresses how precious our earth is and a one of a kind place it is.